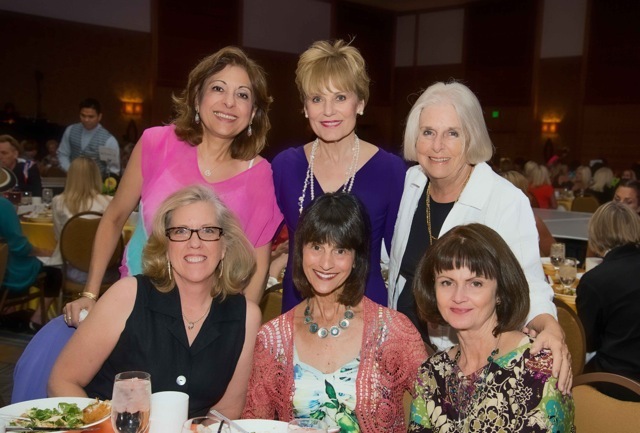 Pictured are Maguy Feghali, Jeanne Hawkins, and Arilla St. Laurent (members), and Dee Saks, Deborah Goodrich, and Barb Crew (spouses) of the Rotary Club of Rancho Bernardo attending the Vista Hill Fashion Show Fundraiser at the Hilton San Diego Bayfront on May 2nd. Barb alone was responsible for inviting over 60 of the 400 people who attended the event. The Crews also made a generous donation to the RB Rotary Club Foundation which was matched and presented to a representative of Vista Hill at a weekly meeting recently. Vista Hill has developed a full continuum of acute and sub-acute private psychiatric services in San Diego as well as group homes, public sector services, partial day treatment, and a specialty behavioral health HMO. 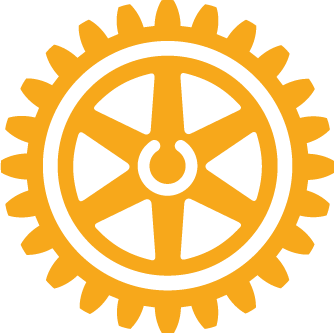 The RB Rotary Club and it’s Foundation donate over $50,000 each year to deserving local, national, and international organizations.